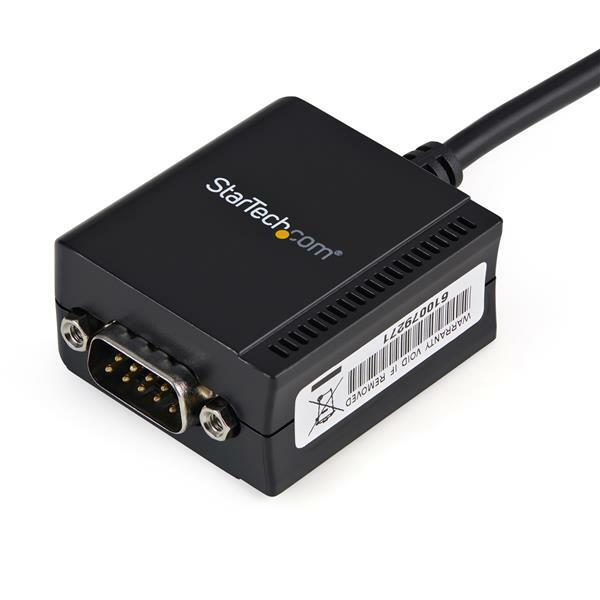 The ICUSB2321F 1-Port USB to Serial RS232 Adapter Cable with FTDI chipset and COM Retention converts an available USB 1.1 or 2.0 port into an RS232 serial DB9 port to connect, monitor and control your serial devices. 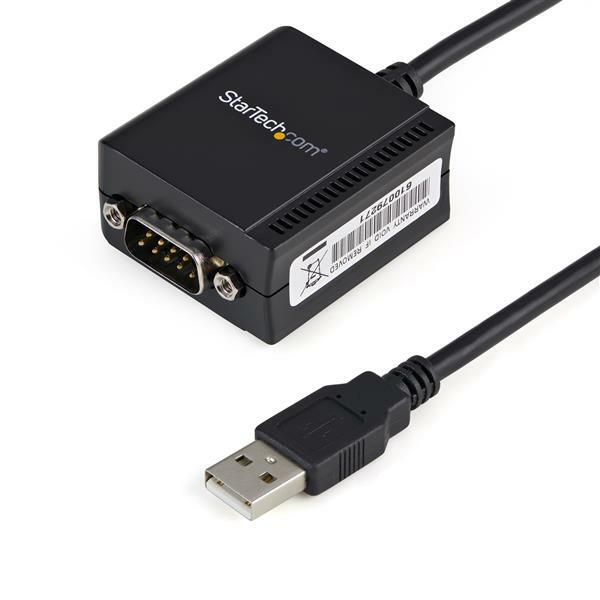 This compact adapter features COM retention, allowing the same COM port value to automatically be re-assigned to the port if the cable is disconnected and re-connected to the host computer, or if the system is rebooted. 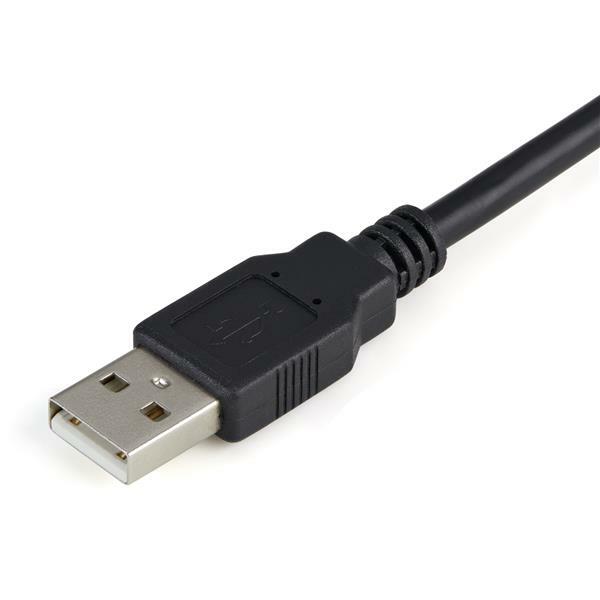 The ICUSB2321F uses the FTDI chipset which supports additional customization, advanced features, and compatibility not necessarily offered by other solutions. 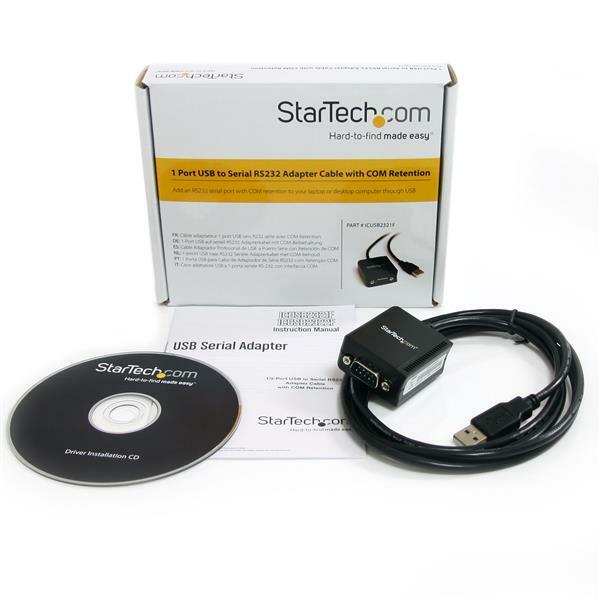 Compatibility with a broad list of Operating Systems including Windows®, Windows CE, Mac OS and Linux, makes this product easy to integrate into mixed environments.